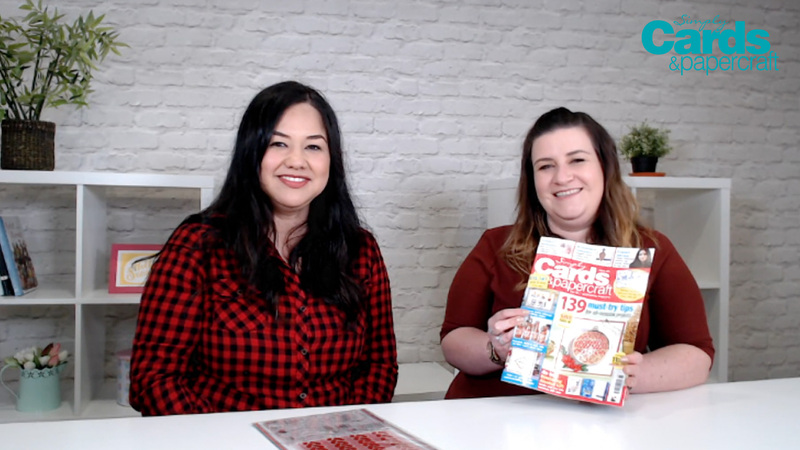 You’re going to be absolutely DELIGHTED by the gift included in the latest issue of Simply Cards & Papercraft 185. The Nordic Winter embossing folder and coordinating 17-piece stamp set will put you in a festive mood! But it’s not just for Christmas. You can use it to create all-occasion cards as well.